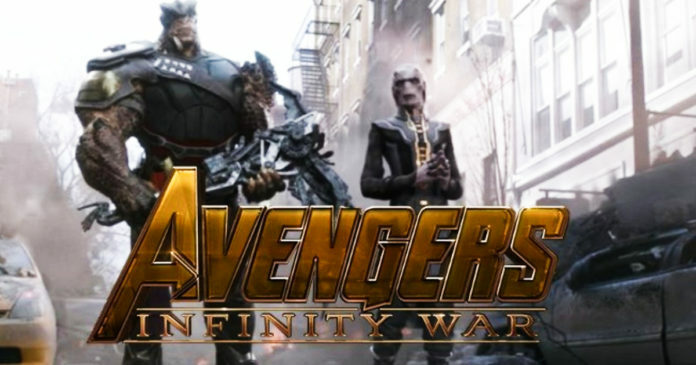 The new promotional clip features a beloved villain from Avengers: Infinity War, The Ebony Maw! In case you haven’t checked it already, go ahead and watch the complete Blu-ray trailer for Avengers: Infinity War. 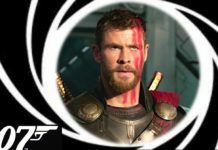 It is an entertaining trip down the memory lane, and it also has a lot of visual clues to remind us why the movie is the grandest and the most epic film from Marvel Studios until now. 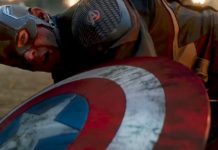 While we are waiting for the home video arrival of Avengers: Infinity War, the movie is still strongly being discussed in the fandoms as a massive pop-culture icon. 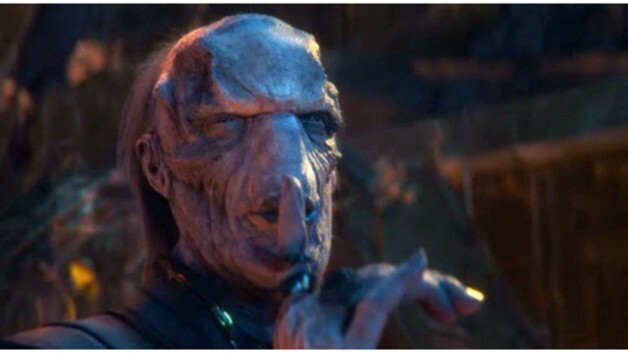 There is a big Redditban titled “Thanos Did Nothing Wrong,” and it created headlines by running a campaign to ban half of its 700k users. 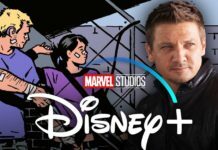 The event was massive enough for the Marvel Studios to take note of it. In fact, it made Marvel to go ahead and respond further as a nod to the mega snap in Ant-Man and The Wasp. This once again demonstrates how Avengers: Infinity War has become a huge landmark, with movie’s elements like Thanos (Josh Brolin) or the disintegration caused by the Thanos’ finger snap have all completely dominated the summer meme and parody factories. By the time the movie becomes available in stores and for digital download, it will be well timed to revive fan interest just when it started fading away. 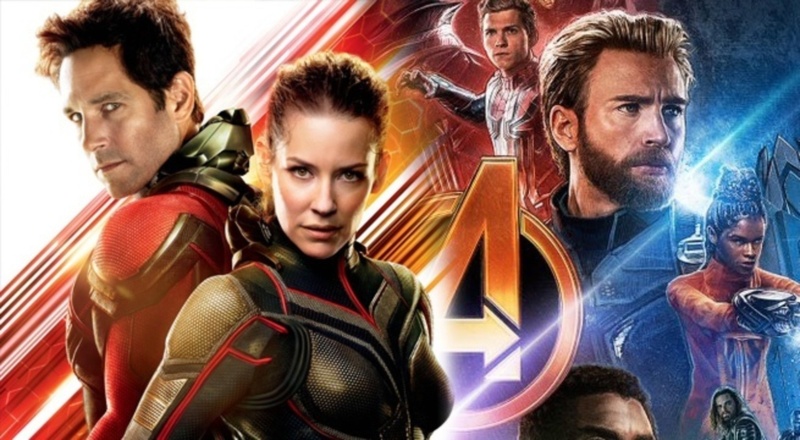 Not only that, but it will also rekindle the hype for Avengers 4, as the much-awaited sequel will start turning around the corner towards its theatrical release. Ant-Man and the Wasp is playing in theaters. Avengers: Infinity War will be out on home video in August. Next, MCU movies will be Captain Marvel on March 8, 2019, Avengers 4 on May 3, 2019, Spider-Man: Far From Home on July 5, 2019, and Guardians of the Galaxy Vol. 3 in 2020.